Peter is a Corporate Partner at Cirio and is the Head of the Infrastructure practice. Peter specialises in corporate law, mergers and acquisitions, private equity, capital markets and infrastructure projects and has long experience of advising clients and leading client teams in Swedish and cross-border transactions involving private and public companies. He represent primarily large corporates funds and has been involved in many complex transactions. 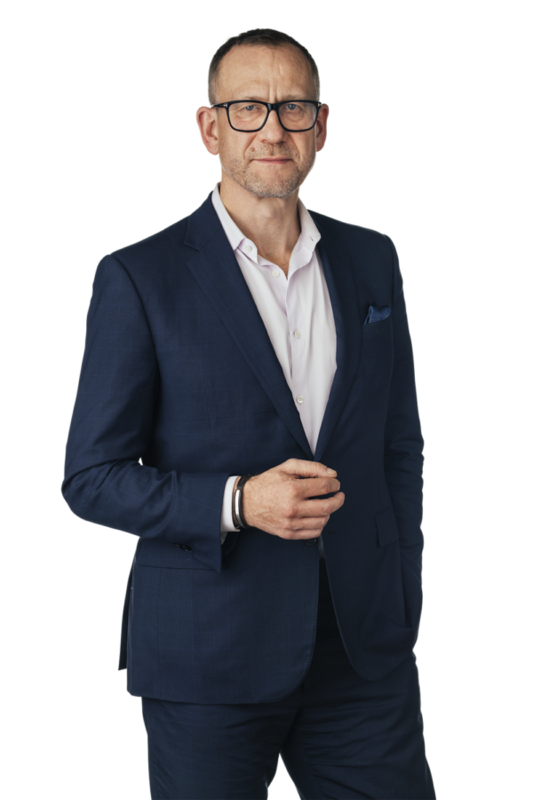 Peter is frequently referred to as one of the leading lawyers in Sweden in M&A and Capital Markets and has lead transactions with a value of more than 350 bnSEK. He is on the Board of IPFA, The International Project Finance Association, The British Swedish Chamber of Commerce and the Hong Kong Swedish Chamber of Commerce. representing bidders in the sale of Ellevio, Swedegas and A-Train.